Clarksville, TN – The Austin Peay State University (APSU) women’s soccer head coach Naomi Kolarova has announced the team’s spring schedule, Wednesday. 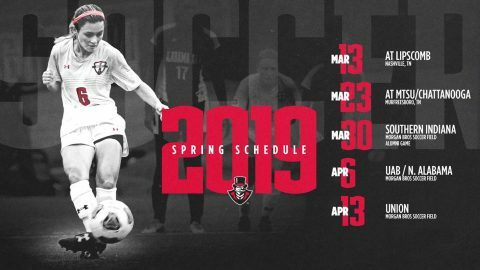 The Governors will play seven total matches on five dates, as well as an alumni game, March 30th. 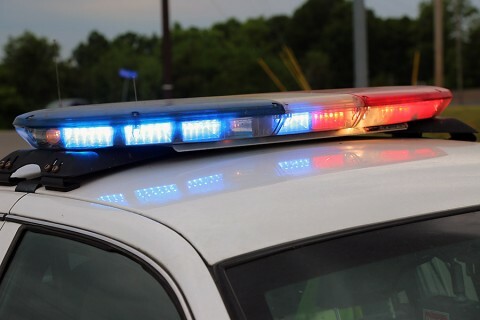 Clarksville, TN – Clarksville Police report that there was a home invasion in the 800 block of Biglen Drive around 8:00am. There was a BMW stolen from the residence. Officers spotted the vehicle in the area of Lafayette Road which fled from officers. The vehicle entered the area of the Vulcan Plant off of Providence Boulevard where the suspect(s) bailed out of the vehicle. Clarksville Police Officers are searching the Volcan Plant area for home invasion suspects. 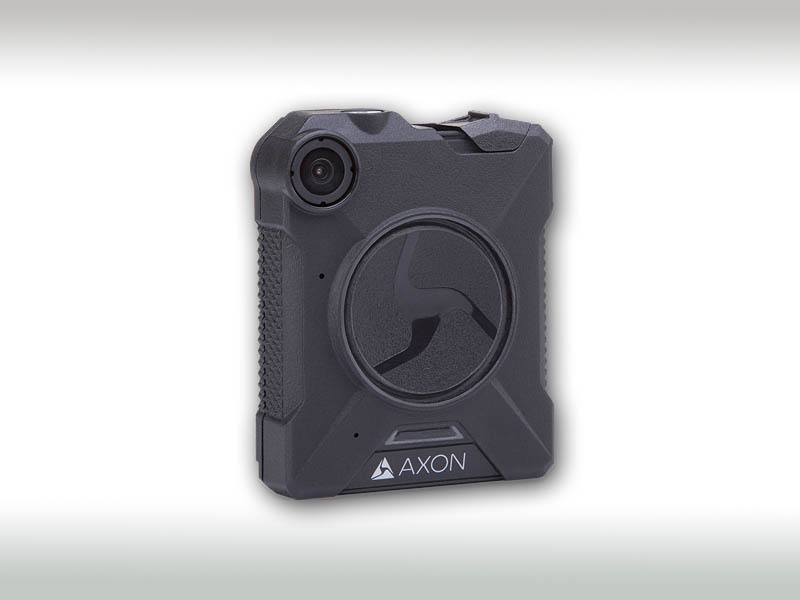 Clarksville, TN – Clarksville Police are inviting citizens to take part in a new community survey about the department’s implementation of police officer body-worn cameras. 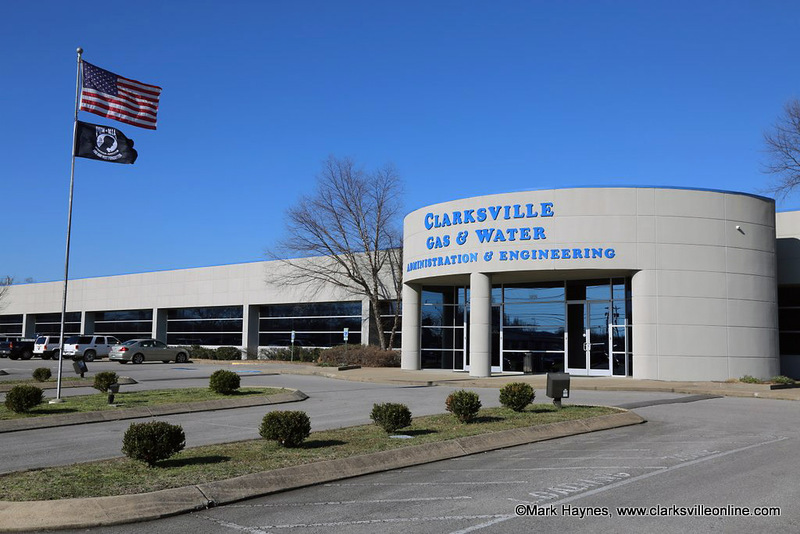 The survey can be completed online at www.cityofclarksville.com/cpdbodycamerasurvey from March 1st-31st, 2019. Citizens also may pick up and return a paper copy of the survey at the following locations. Clarksville Police Department handpicked ‘super-users’ to start deploying new program. Clarksville, TN – The Clarksville Gas and Water Department sewer lateral line rehabilitation contractors have added the following streets to this week’s work schedule along with scheduled work on King Road. 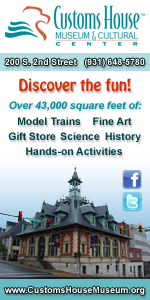 Streets added: Darrow Road, E Bel Air Boulevard, and Park Lane. 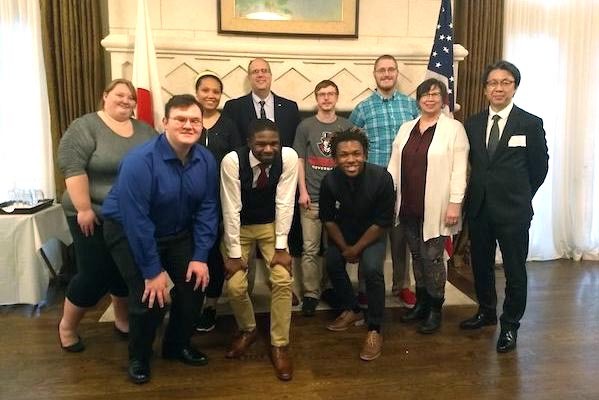 Clarksville, TN – On January 24th, 2018, Austin Peay State University, in association with the Consul-General of Japan in Nashville, hosted a delegation of four Japanese citizens visiting Tennessee as part of the “Walk in the U.S., Talk on Japan” program, a key initiative of the Japanese government designed to promote cultural and political awareness of Japan in several major U.S. cities. Austin Peay State University Students visited with Japanese Students at Kitakamakura. 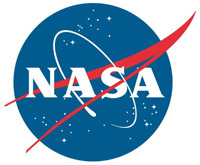 Dallas, TX – In a nationwide study, counties with dirtier air had higher rates of stroke deaths and shorter life expectancies, according to preliminary research to be presented in Honolulu at the American Stroke Association’s International Stroke Conference 2019, a world premier meeting for researchers and clinicians dedicated to the science and treatment of cerebrovascular disease. 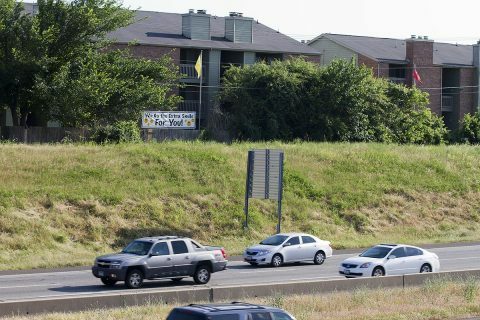 Researchers examined the average yearly levels air pollution (PM2.5) that contains fine inhalable particles. Pasadena, CA – Three images from NASA’s Spitzer Space Telescope show pairs of galaxies on the cusp of cosmic consolidations. Though the galaxies appear separate now, gravity is pulling them together, and soon they will combine to form new, merged galaxies. 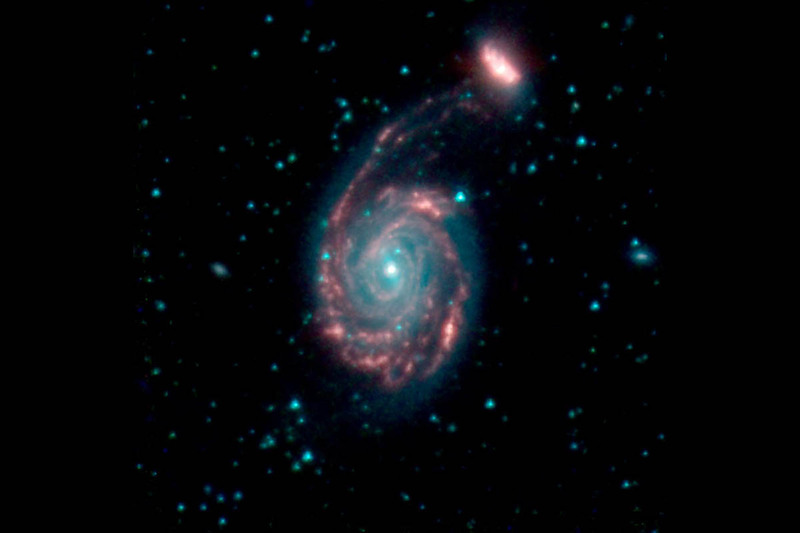 Some merged galaxies will experience billions of years of growth. For others, however, the merger will kick off processes that eventually halt star formation, dooming the galaxies to wither prematurely. 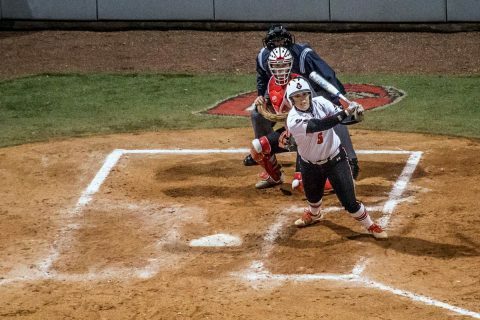 Murfreesboro, TN – The Austin Peay State University (APSU) softball team got two home runs each from Danielle Liermann and Drew Dudley, Wednesday night, to power its way to a 10-6 victory against Middle Tennessee at Blue Raider Field. The two home runs by Liermann and Dudley mark the first time in school history that Austin Peay (9-6) had gotten multiple home run games from two players in the same game. Nashville, TN – The Austin Peay State University (APSU) baseball team scored seven unanswered runs and stunned No. 1 ranked Vanderbilt, 7-6 in 10 innings Wednesday night at Hawkins Field. 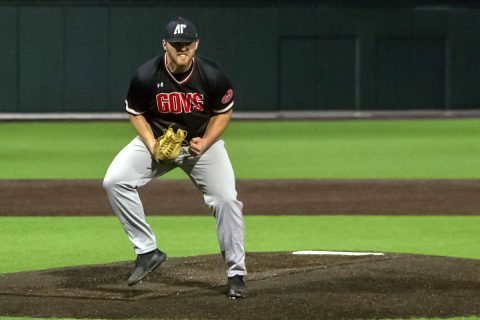 Trailing 5-3 entering the ninth, Austin Peay (3-4) turned a moment of anguish into a rallying point. With a runner on base and one out, first baseman Parker Phillips was called out on strikes and in the ensuing moments the Governors head coach was ejected. 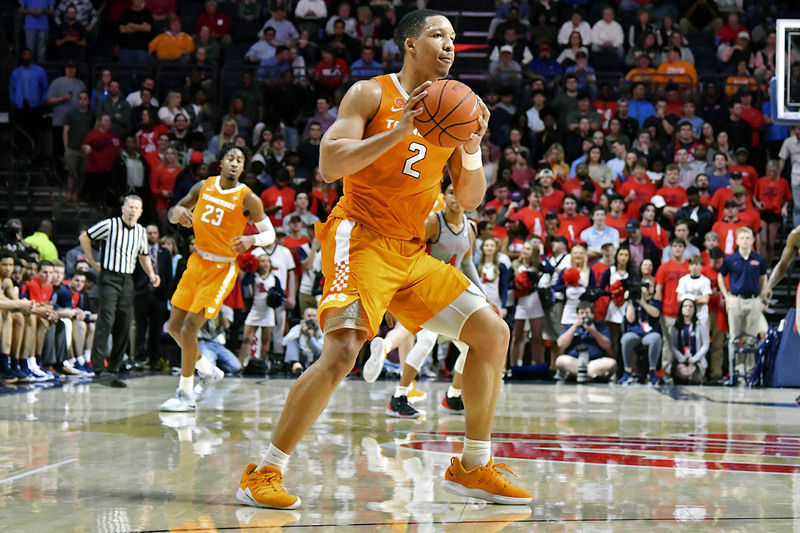 Oxford, MS – A runner with three seconds left by National Player of the Year candidate Grant Williams lifted No. 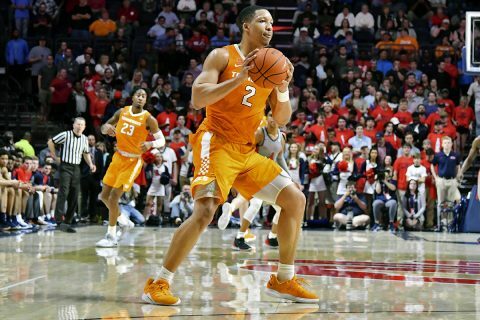 7 Tennessee to a 73-71 victory over Ole Miss at The Pavilion. Ole Miss had an opportunity to respond, but fellow honors candidate Admiral Schofield stepped up and took a charge to give Tennessee possession with one second left. The Vols (25-3, 13-2 SEC) inbounded the ball to run the clock out and clinch a double-bye for the SEC Tournament. Williams led all scorers with 21 points on 7-of-13 shooting to go along with six rebounds, four assists, three steals and two blocks.